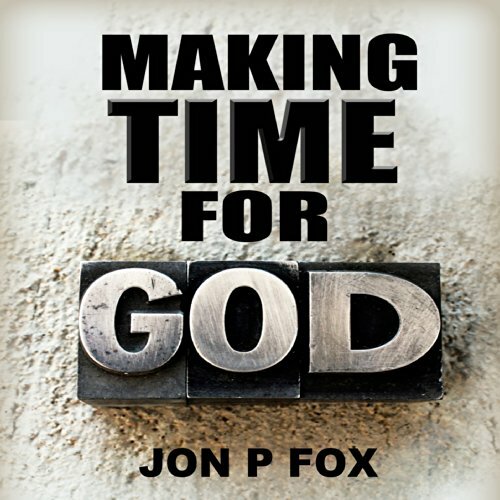 Showing results by author "Jon P. Fox"
Read how God has revealed himself to this person and the message is for everyone to hear. You will read about where we actually get created and what becomes of each and every one of us, as well as what the Bible says is going to happen to the earth. This book will be hard to put away. You will sense the Holy Spirit in the writing but from one down-to- earth man. Sensitive to a world that has both believers and non-believers where scientists are constantly commenting on TV about how the earth is made and the universe. They never give God any credit nor do they seem to think any God could have created it all. 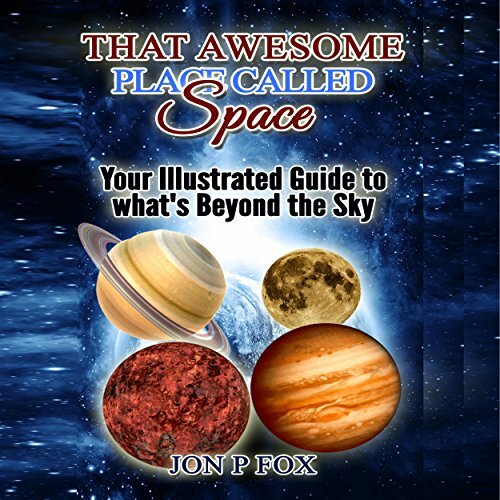 This audiobook is made to help listeners explore and appreciate outer space. It aims to reward the curiosity of young minds by teaching them about what's out there - from the study of astronomy, the countless gigantic stars, the magnificent planets, and a lot of fantastic things in the great universe. Revealing the Secrets of Everlasting Love! In the first release of its kind ever, you will discover how to identify with something that we all live with in everyday life. 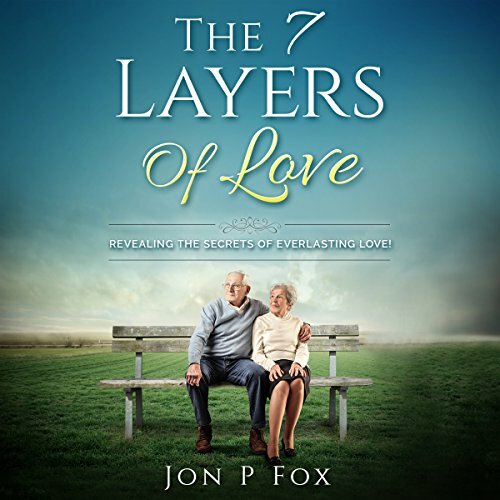 The 7 Layers of Love is a study that peers open and looks inside the human spirit revealing secrets of exactly what is found in a life-long true-love relationship. You will learn about love in a way that uniquely pinpoints the way we love or fall in love, and you will never have to ask yourself if someone is right for you once you learn these love layers in depth. 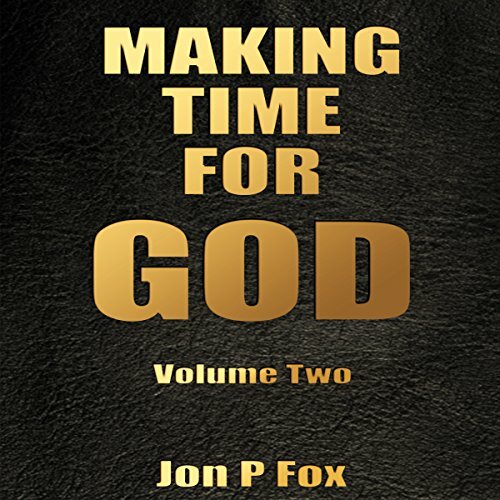 An extension of book one, Volume 2 of Making Time for God has more but uniquely different teachings and wisdom commentary on the subject of God, and Jesus. Read unique situations and what outlook to have when in one of these situations, like in real life. Jon will certainly teach and not preach from the pages of this book.